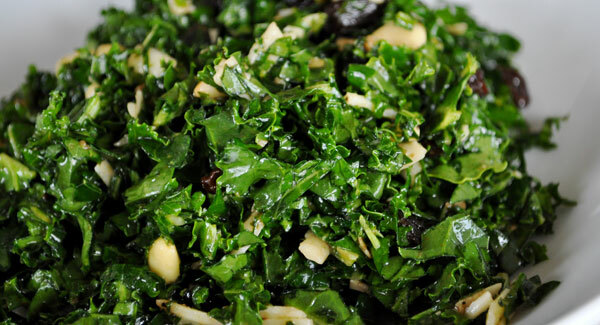 Clean and chop kale and put in salad bowl. Toss with nuts and cheese. Whisk together oil, vinegar, lemon juice, honey and salt, and thoroughly toss with salad. Let sit for about 20-40 minutes before serving.